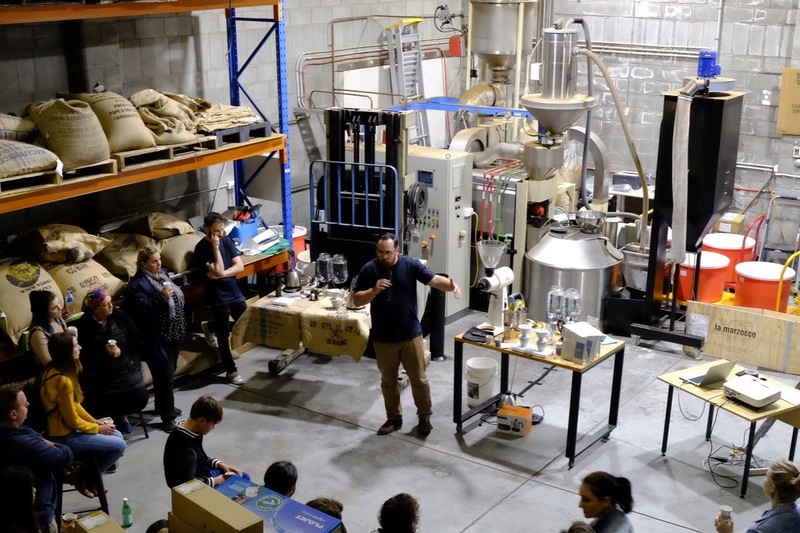 Our Manly Vale location is home to our Brambati roaster, quality assurance lab and head office support crew. 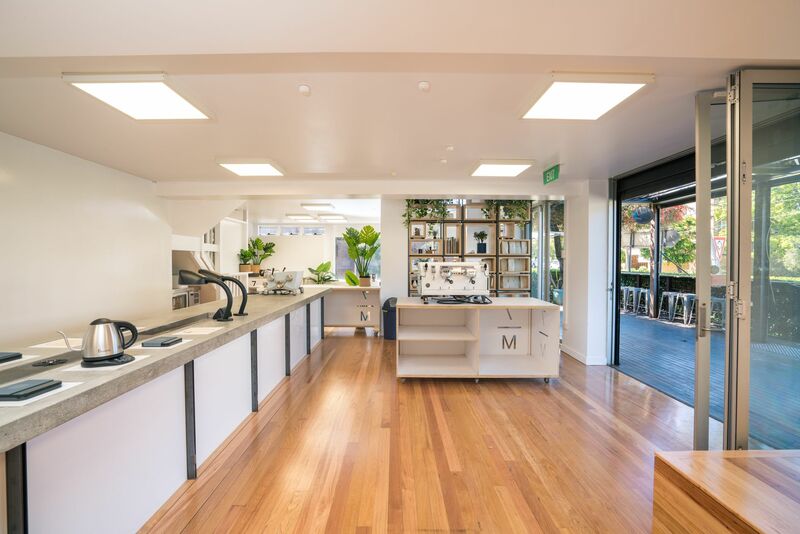 Our space includes a SCA standard cupping room, training facility and espresso bar. Espresso Bar open 7:30am – 11:30am, Monday to Friday. Our Newstead micro-roastery roasts and blends specialty coffees for local Queensland cafes. The space includes a full training room and wholesale support team. 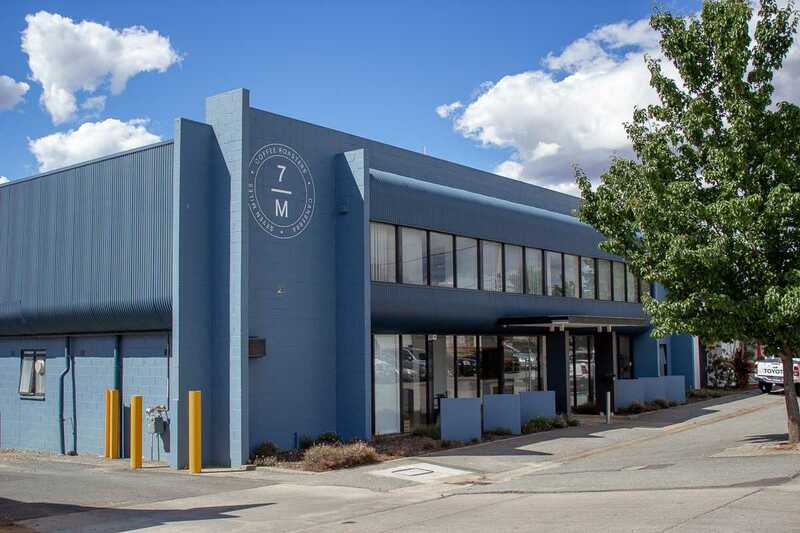 Our Fyshwick facility is home to our roasting (including Black Mountain), training and equipment support for our local canberra wholesale customers.